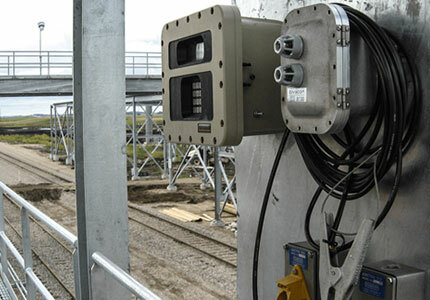 Overfill protection and grounding monitor for truck or rail loading in petro-chemical applications. Built to function with all probes designed to the API code: API RP 1004 and the EU Standard EN13922, the RM140W Series is the world’s most flexible and adaptable monitor. The RM140W provides a fail-safe, state-of-the-art overfill protection and grounding monitoring system that is compatible with all commonly used overfill protection and grounding systems.